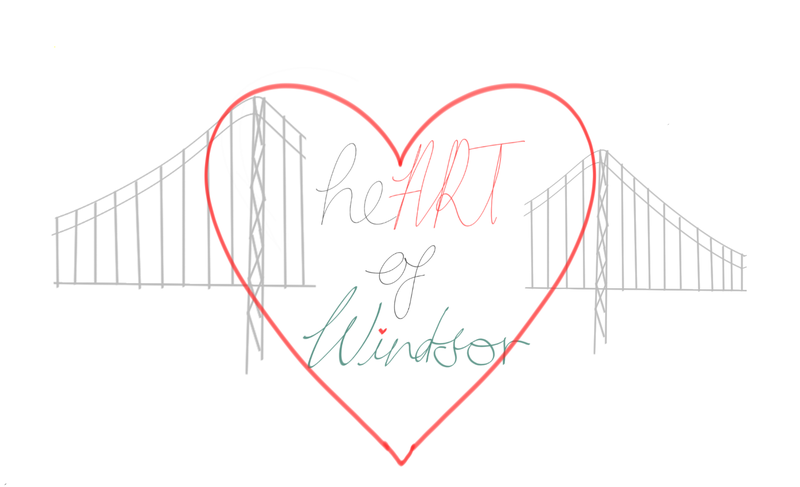 We are the HeART of Windsor. The HeART of Windsor is a radio show run by the University of Windsor's Studio 2 class that touches on topics related to the Windsor Arts Scene. Our radio shows will consist of interviews with people who are very important to the Arts community as well as a segment that let's you know what's happening with the Arts in Windsor this week!